The newest private sector lender IDFC Bank hopes to fill the space being left by the inability of state-run banks to expand their balance sheet due to capital constraints, as it builds its retail franchise. "The fact that public sector banks are going to be significantly capital-constrained in future, thanks to their legacy and asset problems, creates an opportunity for new private sector banks," IDFC Bank managing director and chief executive Rajiv Lall told in an interview. "So for us, starting from a small base but with strong capital, a strong management team and state-of-the-art technology, I believe it is very much possible to get a nice franchise over the next five years," Lall said. Lall said the bank, which began operations on October 19 after getting an RBI licence in April 2014 by converting into a commercial bank from being an infra lender, will be focusing non-core income side to accrue capital which he hopes to pump back for rural play. He noted that retail expansion, especially into rural areas, will take some time as it needs to shore up capital. Lall also said out of the 23 branches opened so far, 15 are in rural areas of Madhya Pradesh. "While we build on our existing historical strengths, we will be diversifying the revenue base from existing customers, and serve them much wider products, and build our non-interest income base. these will be the engines that will drive IDFC Bank," Lall said. He further said the bank will use the capital accrued from these verticals to drive rural expansion. "We will re-invest some profits generated from wholesale and commercial banking into building our rural franchise and a personal and business banking franchise," he added. Lall said rural franchise is very important not only for meeting PSL targets but also for getting opportunity to build a profitable business in a segment that has not seen much competition. Stating that personal and business banking will be a marathon, Lall said this stream of banking will be focused on top 50 centres as 80 per cent of corporate and household savings sit on these 50 centres. 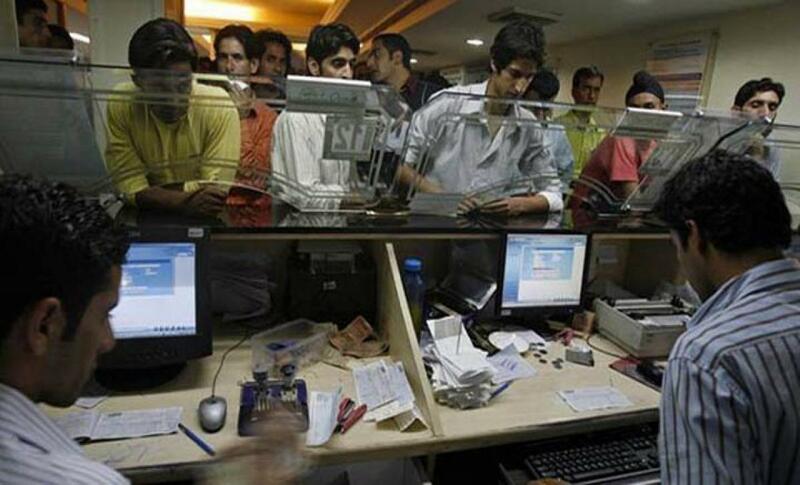 The bank was listed on Friday at Rs 70.50 and closed at Rs 70.70 on the BSE. On this he said it shows that the market has understood the basis on which the demerger was undertaken. On the asset quality, he said there is no worry on the bank as they have already provided for the next five year, going out of their way to clean up the book.